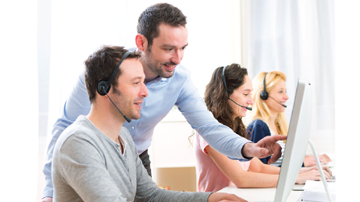 When you demonstrate or announce your IT Competence, Employers Listen. Trained and certified professionals enjoy higher salary, longer tenure and faster job Fluency. Deccansoft Is Official Learning Partner for Microsoft. – Harinath G, Head of Product Development, Pravtek Technologies. Learning Partnership with Microsoft is representative of Deccansoft’s capability, expertise and commitment. 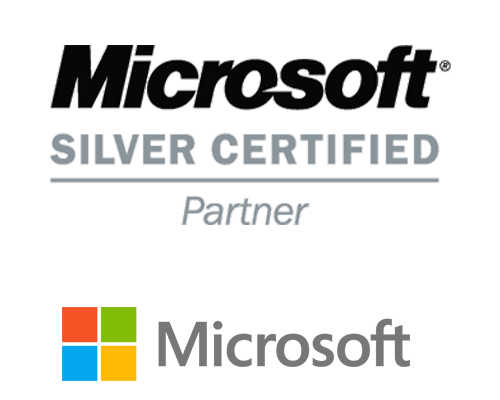 Microsoft Learning Partner status exhibits Deccansoft’s expertise in Microsoft comprehensive training solutions. Deccansoft has all the bandwidth required to cater to the training needs for new generation IT organizations. 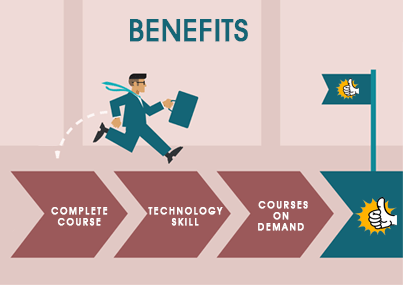 Deccansoft with its 20 years of training experience offers highly appreciated training material than can help you achieve mastery over software programming. Training conducted by Microsoft Certified Trainers (MCT) who have completed rigorous training and have met stringent technical requirements. 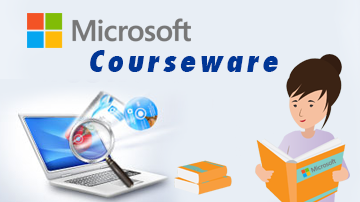 Deccansoft offers Microsoft Courseware that are job-relevant. This direct from the source technical training material on specific skills will help the learner to master these skills. Deccansoft offers Microsoft Courses that are job-relevant. These technical training material on specific job roles or technologies will help make your learning easy. The industry instructors who teach Microsoft Courses at Deccansoft will help a Fresh Graduate gain IT skills that are directly transfer from the classroom to work place. Our Courses offer digital material that will remain with you long after you complete the course. Learn new technology skill: with our courses you can develop practical skills that will help you to adopt to new technology easily. You can gain a level of proficiency than can only be thought through hands on labs, simulation and the real world application of skills. Prepare for certification: Microsoft Certification are available for core Microsoft Technologies and skill levels. Our courses are built with Microsoft Certification in mind and are taught by qualified industry instructors. Improve efficiency and productivity: As learning option partner, we can help you get the most out of your organizations technology investment. 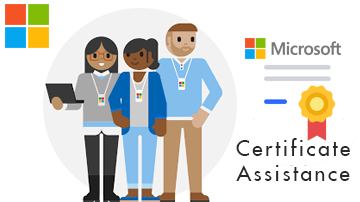 Your employees can add to their proficiency with Microsoft Technologies from classroom trainings ,Online training as well from Microsoft Official Courses On Demand. Prepare for Deployment: Skilled training available through us helps you accelerate new technology deployments and can reduce downtime. Research indicate that as high as 40% of operational downtime is due to operator error, attributable to significant lack of training on core systems. Employee Development, recruiting and retention: Training and Certification are effective methods of measuring how well team members can work with specific technologies, hardware and software. Deccansoft Provides certification assistance training.